Humidity is on the rise, but that doesn’t have to effect your wardrobe. Get into these cute and flirty bodysuits that’ll keep you cool while looking great. With more humid days ahead of us, keeping cool while looking good is key. (I mean seriously, girl. I’m talking about 90+ degrees every single day!) It just so happens that bodysuits are the perfect garment to achieve both of those goals. I haven’t always liked bodysuits but after putting together this list, I’m anxious to head to the mall for a test run. Thankfully, many of our favorite plus size companies make bodysuits that fit our bodies and budgets well. From a night on the town with your girls, to date night with bae, or even a day in the office, there’s a bodysuit out there for you. 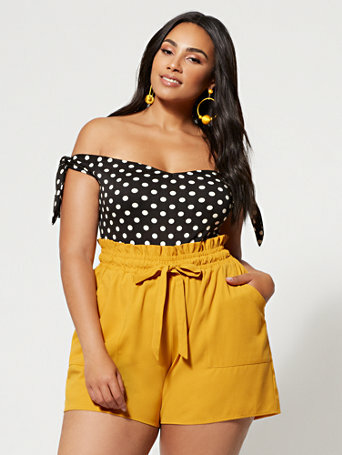 If you’re looking for fun, flattering, and super comfortable pieces to wear, keep scrolling for to check out these 10 plus size bodysuits for any body shape. I know I will! Do you wear bodysuits? Which style is your favorite? Would you wear any of these bodysuits? 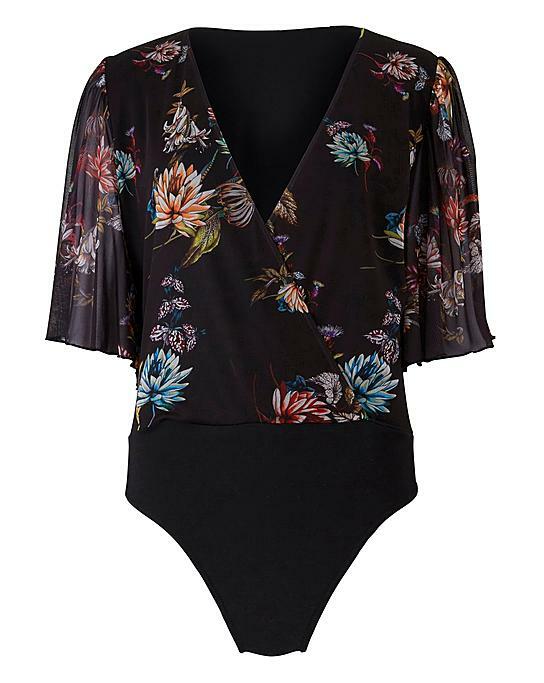 Share your tips on finding the perfect bodysuit for summertime below! TCFStyle: 10 All Black Plus Size Looks To Copy, Now! Looking for Spring Style Inspiration? Our Latest TCFStyle Roundup! #TCFStyle Roundup: Summer Is Not Over Yet! These Plus Size Looks Show Why!